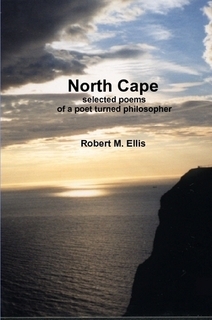 North Cape is the relic of a gradual change in one man’s life, over a period of more than twenty years, from aspiring poet to philosopher. Robert M. Ellis is more intent today on developing a philosophy of the Middle Way, but the roots of this philosophical drive are found in earlier creative work, much of it written as a Cambridge student or when on Buddhist retreats. The poems in this collection record varying experiences of travel, observation, emotional struggle and meditation. The influences include Buddhist iconography, Gerard Manley Hopkins and Renaissance art.